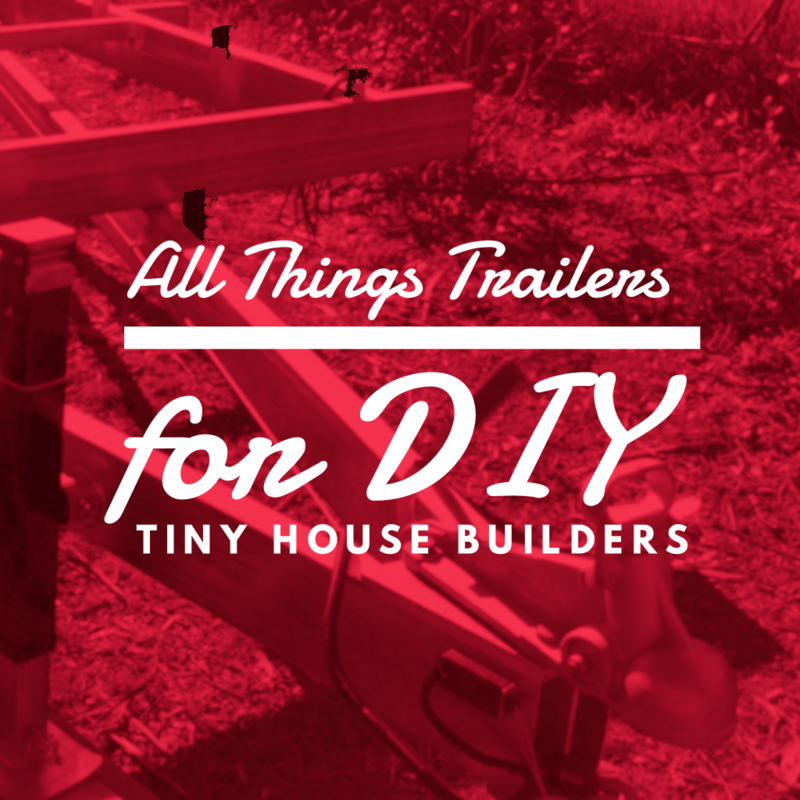 You’re eager to build a tiny house on wheels, but you don’t have a background in construction and you just need the nitty-gritty of how everything fits together. Get informed, clear, honest information from someone who knows and has done it all. The risks with tiny house builds, including material selection, weight, transport and insurance. 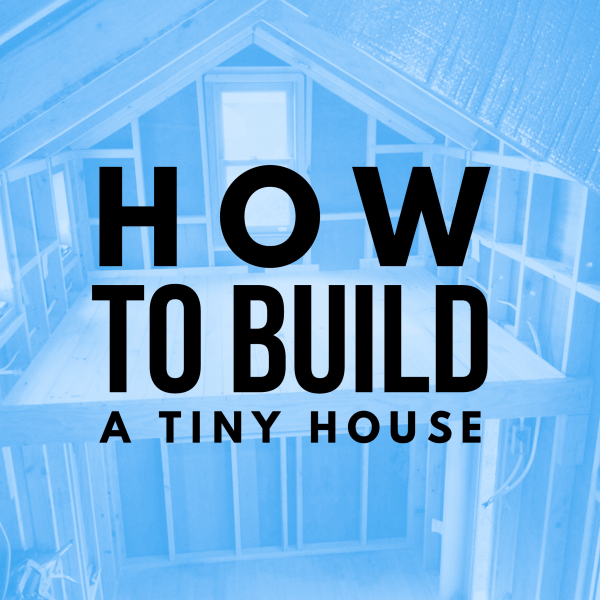 What you need to get right when planning and building your tiny house. Building terminology that will help you talk with confidence at your local timber yard. Building methods suitable for tiny houses – making it strong and lightweight. Pros and cons of wood v.s. steel construction v.s. SIP’s in a tiny house context. How to make your tiny house safe and sound to travel. How to adapt standard construction techniques in cyclonic conditions for a mobile, vibration prone structure. How to design a tiny house to keep cool in our Australian summer. Pros and cons of common tiny house design features such as: wheel guard v.s. over the wheel “flat top” design considerations; roof style options and pitch for on and off-grid; ladders v.s. stairs v.s. all on one level living; optimal bathrooms and kitchens layouts; bed placement; skylights; french doors; and practical tips for living with kids in a tiny house from a father who knows. Fred’s innovative Unified Construction Method™ that produces the strongest and lightest weight attachment between tiny house and trailer possible anywhere. 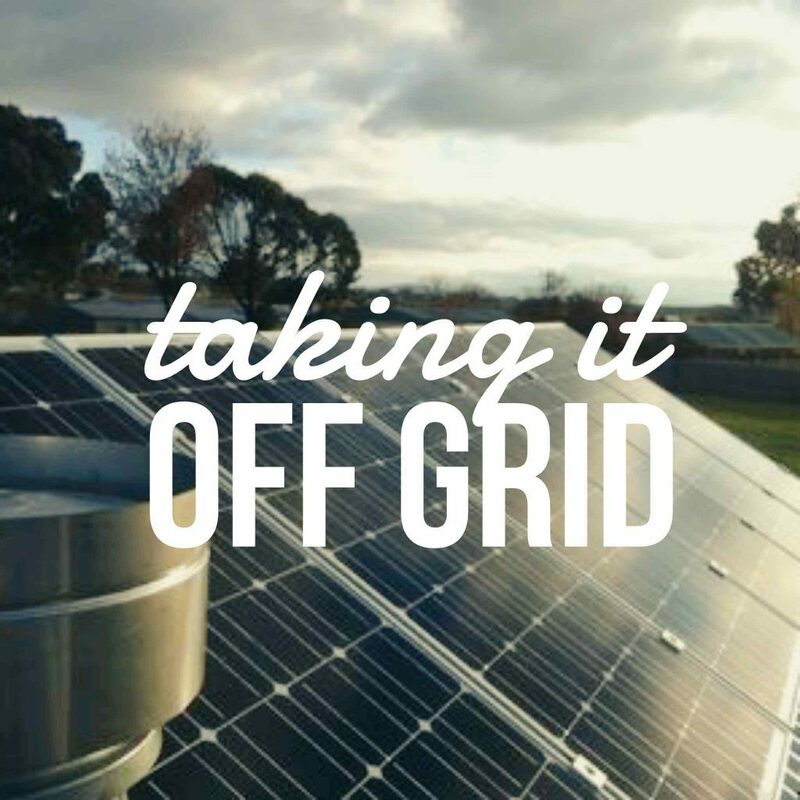 Everything you need to know about how to make your tiny house roadworthy, lightweight, well insulated, off-grid and totally DIY-able by you! This workshop is for DIY builders or anyone wishing to become an informed consumer about purchasing a tiny house or tiny house trailer. If you are a trades person wishing to branch out into tiny house building as part of your business, please see our Business To Business page which describes our licensing agreements where you can gain access to the superior advantages of patented Unified Construction Method™ . We stand by all our workshops and are confident that you will leave satisfied. That’s a 100% money back guarantee. How To Build a Tiny House builds on information that has been incrementally introduced in the previous day’s workshops. People who start with this workshop find there is too much in it to grasp at once, while people who have attended the whole weekend find they are ready to receive the content of How To Build A Tiny House. Attend the whole weekend to get the full benefit of these workshops.